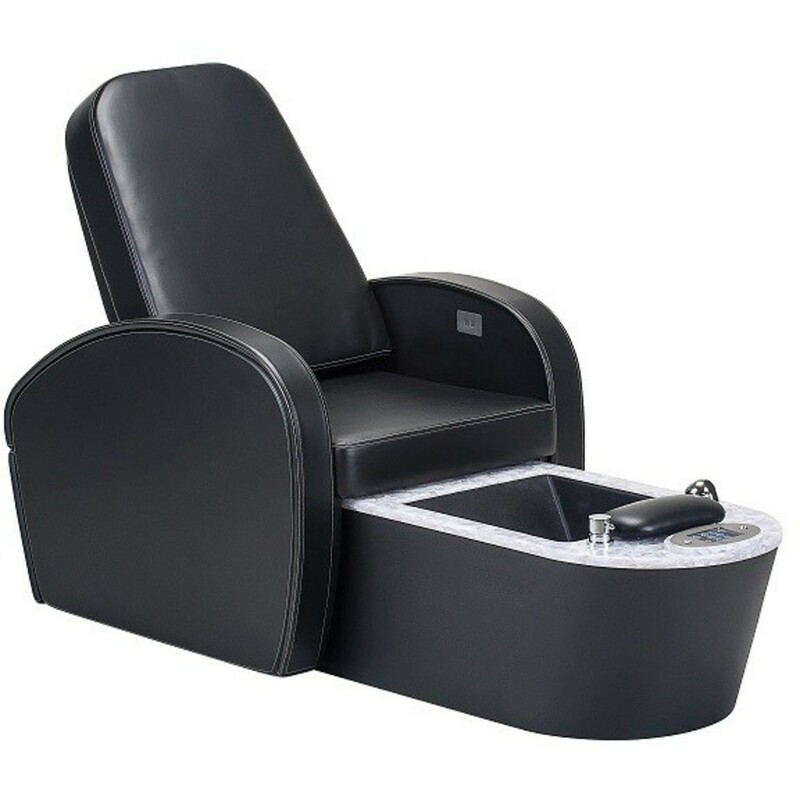 New From Voesh: CHARCOAL DETOX PEDICURE IN A BOX! 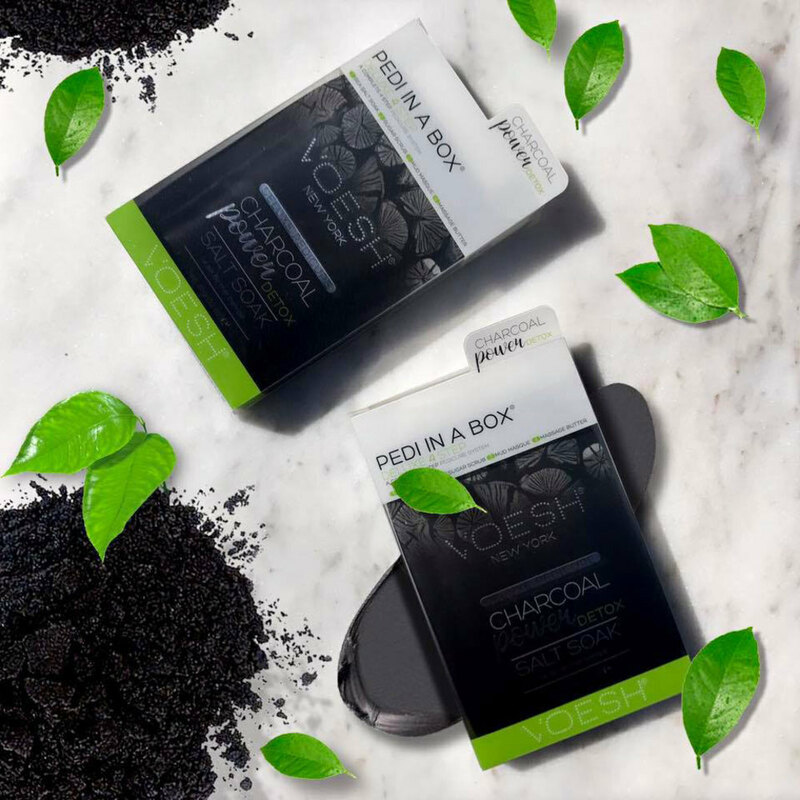 The Voesh 4-Step Pedicure in a Box in Charcoal Detox is made with Activated Charcoal that draws bacteria, chemicals, and dirt off your skin to combat skin troubles and achieve healthy feet that emit a naturally flawless complexion! Voesh’s Charcoal Power Detox individual spa pedicure collection is a four-step treatment that enriches skin with key ingredients to give feet much-needed nutrients. Each set is individually packed with the right amount of product for a single pedicure, ensuring a clean and hygienic spa pedicure solution. Each set includes a Sea Mineral Salt Soak, Foot Scrub, Mud Masque, and a Massage Lotion system. Add a Detox pedicure to your menu today! Detox not your thing? 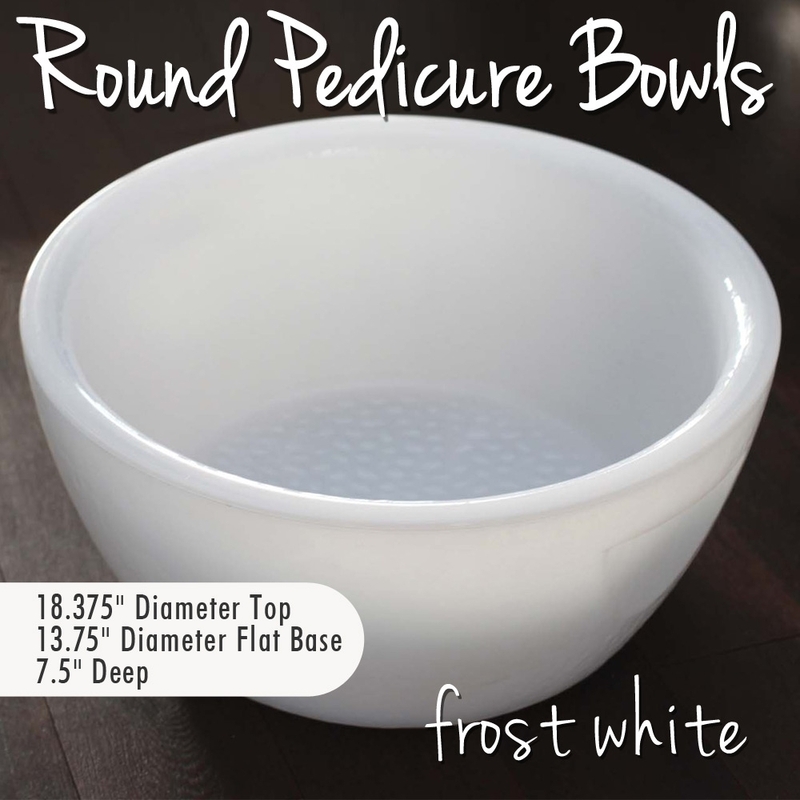 Check out Voesh's full line of products for new Pedicure ideas! "Unwind - Rewind" With Our Newest Additions! BareLuxury 4-Step Complete Pedicure & Manicure is a great way to curb your treatment cost, and offer a new luxury brand of treatments to your clients! 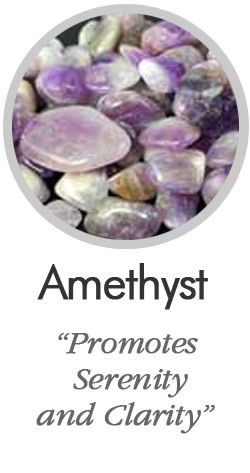 Infuses water with minerals to quickly cleanse and purify skin. Helps reduce inflammation and redness while revving circulation, bringing damaging toxins to the surface where they can be absorbed by BARELUXURY detox Masque. Your clients' aromatic journey begins with this powerful mineral infusion that soothes while helping detox and cleanse feet & hands. Exceptionally absorbent clays help capture and remove dulling, toxic impurities that can accelerate aging while prepping skin for luxurious, refining exfoliation. Skip-the-rinse formula works while detailing nails for fast, efficient services. 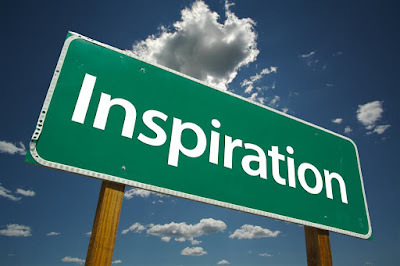 So effective, clients will feel it working! Exceptionally absorbent clays capture and remove dulling skin impurities. Leaves skin soft, glowing and amazingly receptive to deep hydration. Available in two enlightened formulas: Cane Sugar for gentle refinement and Sea Salt for invigorating exfoliation. Leaves skin soft, smooth and amazingly receptive to deep hydration. 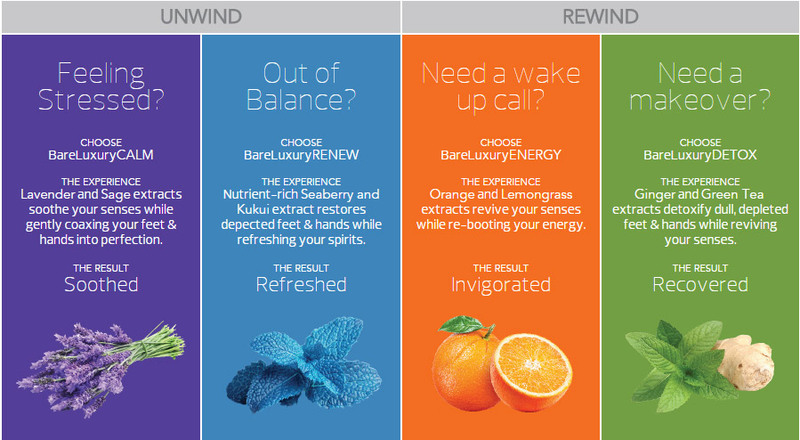 Each formula is designed with a unique level of exfoliation to match the appropriate experience for your client's mood's needs. Glide your client into total relaxation while bathing skin in ultra-protective, incredibly luxurious Shea Butter. A virtually weightless blend of nourishing oils and plant extracts leave skin soft, renewed, and ready for a dazzling Morgan Taylor finish! Be sure to take a look at all of the new fragrances! They are sure to relax even the most stressful clients! With over 80,000 products available on our website - one would think we have it all! Well, we do... BUT! In some cases, clients are looking for something ultra-specific, or hard to find. Think of us as your personal shoppers. Let us do all the work! A Chill Is In The Air - Don't Let Your Pedicure Clients Freeze! 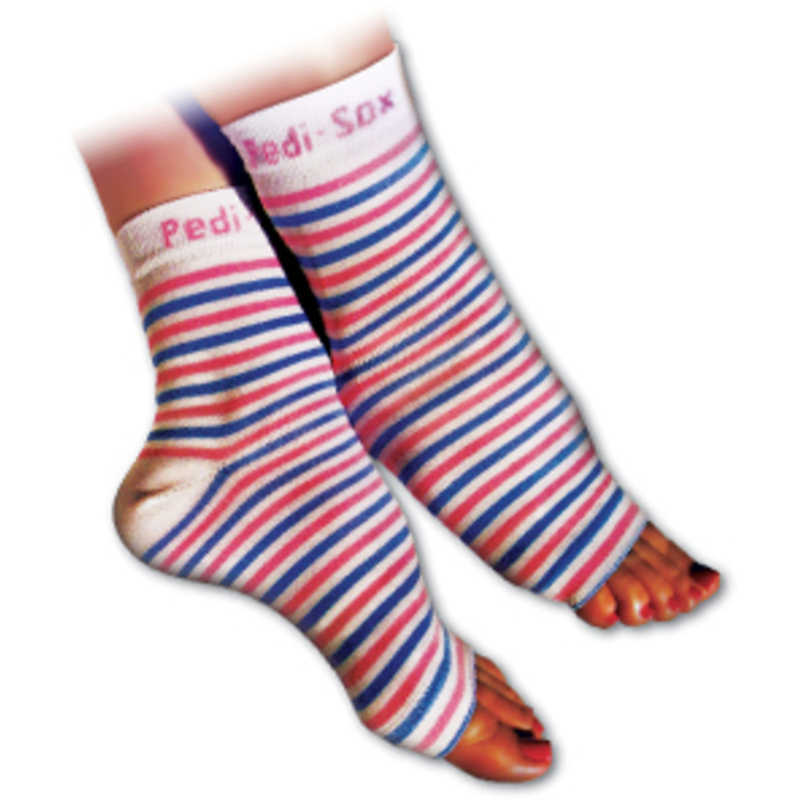 Offer Pedi-Sox for Toasty Toes - In Dozens of New Designs! Just because it is getting cool out doesn't mean that your pedicure clients should be frozen out... Retail Pedi-Sox to keep those toes toasty warm and your bottom line HOT! Available in more than 2 dozen fun and exciting colors and designs. Check out Pure Spa Direct for your Pedi-Sox today! 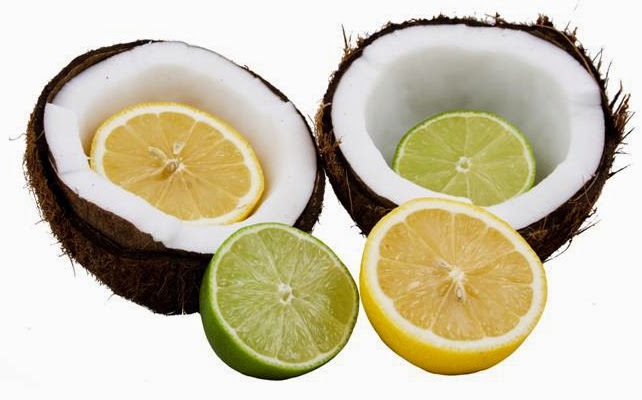 Beautiful with Coconut Oil - 15 Uses for Coconut Oil in Your Spa! 1. Cuticle Oil — Softens cuticles while soothing hangnails. Instead of expensive cuticle oil blends, apply coconut oil after your manicures. 2. Eye Makeup Remover — Use it to remove makeup, even waterproof mascara. Rather than using chemical-laden removers on your clients, try rubbing their lashes with a bit of coconut oil! 3. Deep Conditioner – Amazing conditioning treatment. Offer your clients a pre-shampoo hair repair mask prior to their cut/style. 4. Sunscreen (SPF) — This might be hard to believe, but coconut oil has an SPF of 4-6. Due to its antioxidant and moisturizing properties, coconut oil protects the skin when exposed to UV rays. Offer your clients protection products boasting coconut oil as an ingredient. 5. Body Scrub — Take your body scrubs to the next level by whipping up personalized body scrubs - coconut oil, mixed with salt or sugar, scented with essential oils....perfect! 6. Lip balm — Hydrating on dry or cracked lips. Add the finishing touch to your facials by moisturizing your clients' lips, too! 7. Foot/Heel softener — Apply to feet during a pedicure, wrap in plastic wrap and apply heat. Softer skin, happy client! 8. Facial Cleanser — Try going all-natural by cleansing with oil. Coconut oil is a favorite for this method. 9. Body Butter – Give your body scrub clients the perfect finishing touch by whipping coconut oil into a butter. Use complementary essential oils to perfectly scent it, too! 10. Aftershave — Men can use coconut oil on their face after shaving to soothe and calm the skin. Also, incredible on legs and the bikini area. 11. Massage Oil — Coconut Oil has a terrific glide to it. Warm some coconut oil until it is liquid and give your client the relaxing massage they have been looking forward to! 12. Elbows — Even if your clients come in for a facial, give them a (moisture) boost for their elbows, too! 13. Stretch Mark Oil — For all your clients who are mommies or mommies-to-be, keep some coconut oil on hand to apply to any stretch marks they have. Keep some more on hand to sell to them to use at home, too! 14. Fades Age Spots — Apply to clients' age spots, and instruct them on continuing treatment at home to see the best results! 15. Hair Dye Assistance — Coconut oil makes an excellent barrier to protect the skin from dripping dye during the coloring process. Well there you have it, some of my favorite used for this amazing Oil. What is your favorite use for it? Memorial Day weekend is upon us, the unofficial start of summer. What does that mean for salons and spa? That's right...pedicure season! We recently did some in-office pedicure training, and one product stood out from the rest - the Spa Redi Ice Cooling Gel. I don't know about you (or your clients), but I feel miserable if my feet are hot and sweaty. The Spa Redi Ice Cooling Gel makes for an amazing finish for any summer pedicure! 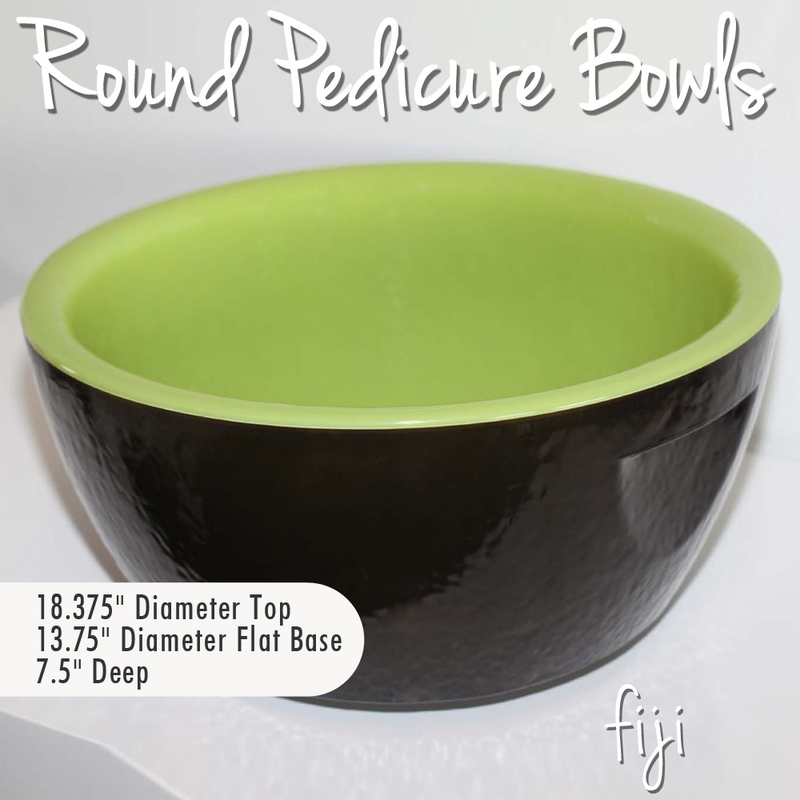 Incorporate this amazingly cost-effective product into all of your summer pedicures, offer it as an add-on during the massage, or create a "Cool Mint" pedicure to add to your menu - however you do it, your clients and your bottom line will thank you! 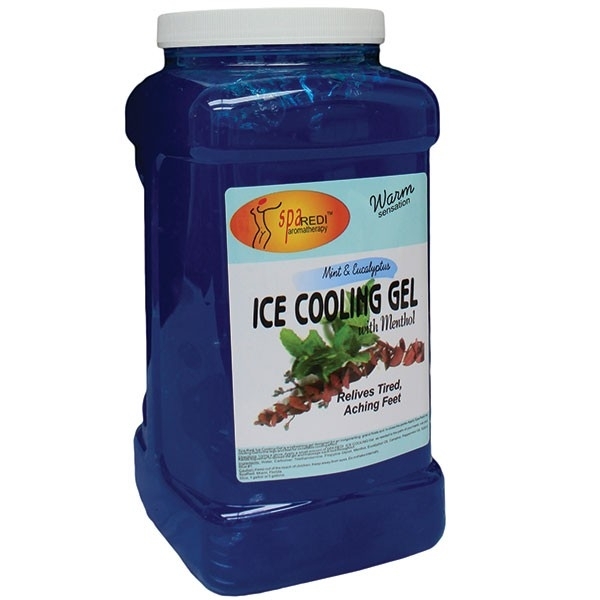 the Ice Cooling Gel by Spa Redi! The Ice Cooling Gel offers an incredible cooling effect, which is the perfect grand finale to your most incredibly relaxing summer pedicures! The key ingredient is menthol, which stimulates the skin's cold receptors, and helps close the skin's pores. A little goes a long way, so for only $19.99 / gallon, this is going to be your most cost-effective product yet! Are You Stocked Up for Pedicure Season? Pure Spa Direct Can Help! Pedicure Season is right around the corner, and every salon needs to be prepared! With warm weather comes flip flops, open toes heels, strappy sandals, bare feet....which means lots and lots of pedicures! Spa Redi Pedi Products - Treatment cost is PENNIES Per Treatment! Don't Forget to Stock Up on Polishes and Nail Art! 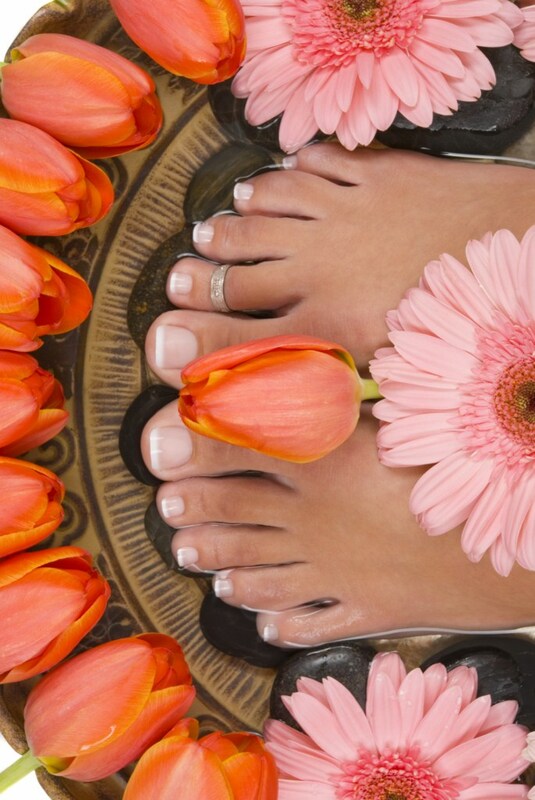 Pure Spa Direct is your source for everything pedicures - AND MORE! We have everything you need to perform all of your services, in one convenient location. Contact our friendly customer service team at 800-434-0018 to find out how we specialize in supplying businesses just like yours, and how we are here to help save you TIME and MONEY!